The Cyba-Lite Sport is a lightweight and sturdy headlamp, designed specifically for the sportsman. 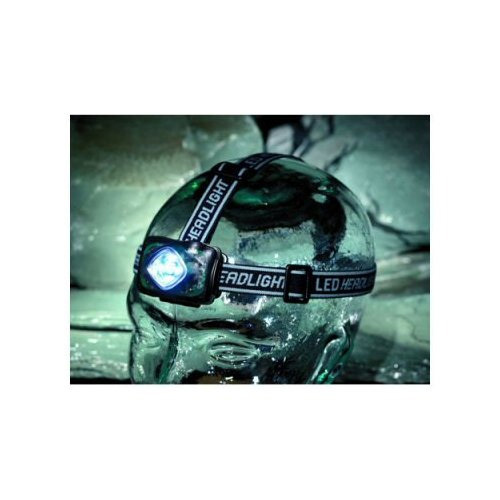 It has 5 ultra bright, high intensity LEDs, with 3 brightness settings and an emergency flashing mode. Padded for comfort when wearing, and equipped with strap adjusters on both the left and right side of the torch to ensure a secure fit. The lamp is water resistant and adjusts through 90 degrees to ensure you will always light up the path ahead.